What Paul Revere did when he rode on his horse announcing "The British are coming! The British are coming!" is closer to preaching than most of what gets described by that word today. How so? Find out in today's Mission Minute. What Paul Revere did when he rode on his horse announcing “The British are coming! The British are coming!” is closer to preaching than most of what gets described by that word today. How so? 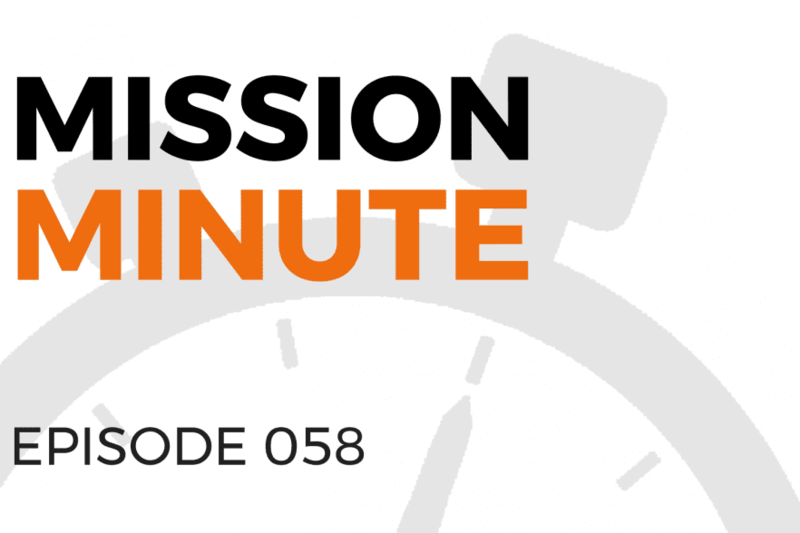 Find out in today’s Mission Minute.